I have been trying since the fifteenth anniversary of Jason’s death to figure out how to put into words what it’s like to be this far along on this endless journey of grief…and yet still hurt so much. How one song can take me back to a time before Jason died. How one sight or sound can transport me to a time before Jason died…or to the night he died. We become experts at wearing masks, so we aren’t judged for not getting over the death of our child or not “moving on” by now. The author of this blog has put into words what I have been trying to figure out how to say. Earlier this evening, a gal asked some questions for a group discussion she will be taking part of this week. It stopped me in my tracks momentarily because, quite honestly, I’ve never been asked such questions. Those of us that have traveled this journey for some years are ‘expected’ to have ‘gotten over it’ by now. In the world of psychology, if your grief has continued on past one or two years, they consider it ‘compounded’ or ‘dysfunctional’ grief. They speak of things in which they have no true knowledge. Nope. 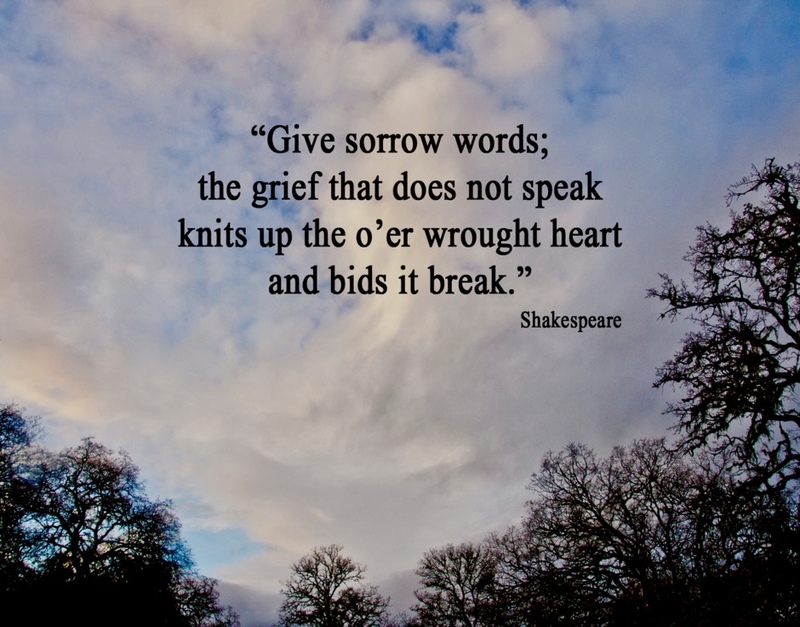 It’s plain and simple grief…and all grief is complicated.